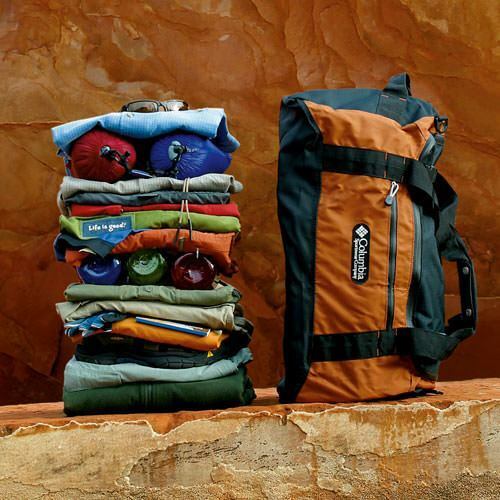 Arrive in Moab, Utah and check into the Springhill Suites by Marriott anytime after 3:00 PM. 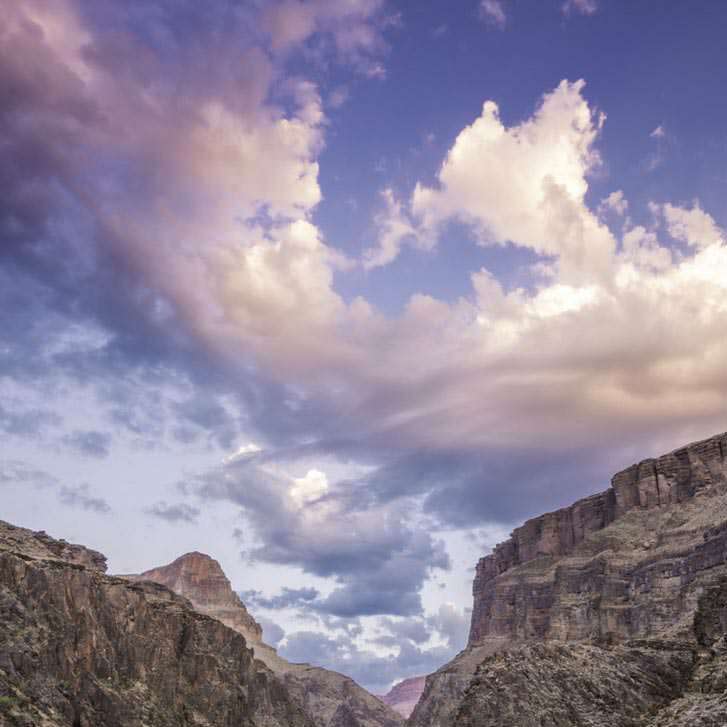 Take some time to explore this unique Southwestern town and its breathtaking surroundings. Top off your day with a relaxing night at the amazing pool area at the Marriott. (Prices are based on double occupancy. Please select "single supplement" if anyone in your party will be staying alone in a room). 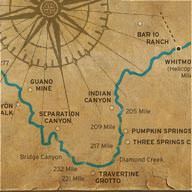 Check out of the SpringHill Suites and experience a 2-day Colorado River rafting adventure (meeting at 9:45 AM in the lobby). On the first day of your trip, you’ll completely unwind as you drift between crimson cliffs on serene waters. Savor a barbeque dinner as you watch the sunset bathe the red rock landscape in a dazzling array of light and color. 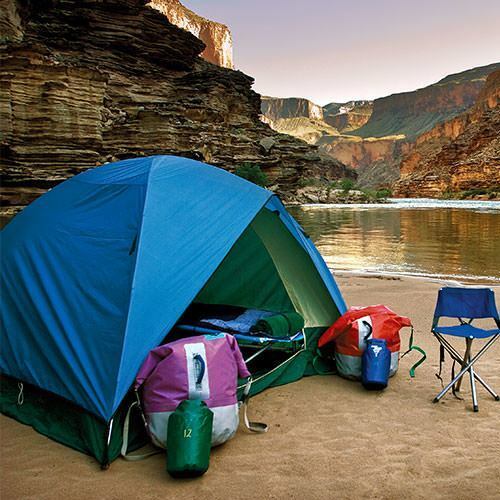 Then fall asleep to the sounds of the river under a blanket of innumerable stars. The next morning, you’ll awake to the smells of coffee brewing and bacon sizzling. After breakfast, we break camp and head downriver. Moderate whitewater, wondrous sites and a delicious riverside lunch buffet at Red Cliffs Lodge round out the perfect 2-day rafting adventure. You’ll arrive back to Moab around 2:00 PM. 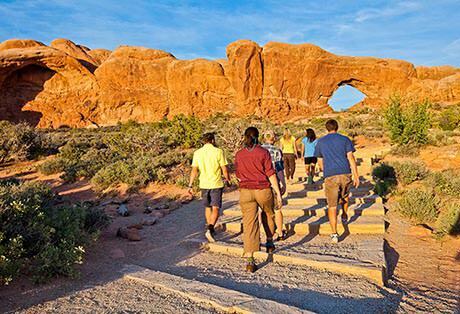 Arches Tour pick-up is at 7:15 AM the first morning at Marriott SpringHill lobby. Check in at the SpringHill Suites by Marriott anytime after 3:00 PM on the first day of your trip. You'll have dinner on your own the first 2 nights. 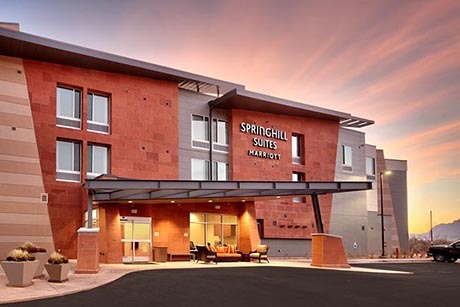 TheSpringhill Suites by Marriott is located just off Highway 191 near the bridge crossing the Colorado River - 1865 North Highway 191 | Moab, Utah 84532 USA. You'll return to the SpringHill Suites by Marriott around 2:00 PM the final day of your trip. Many guests will choose to add additional nights at the Marriott before or after their trip. 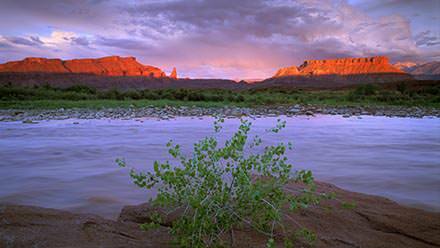 If you will be traveling on after the rafting portion of the Sampler package but wish to shower before leaving Moab, we can direct you to several locations in town that offer shower facilities.